The month of May almost passed me by, but I could not skip the 7th edition of the vomit inducing summer movie list (previous list here: 2006, 2007, 2008 , 2009, 2010, and 2011. I'm a little sad this post is written post-Battleship (the sci-fi action movie based on the game, that I've complained about previously). Without further ado...here's the 2012 list. A horror movie that takes place at the site of the horrible nuclear disaster of 1986. Unfortunately some people might think the disaster is an imaginary event, something on par with The Day After Tomorrow, except it's real, and this horror movie looks like the definition of a vomit inducing summer movie. The title and tagline along are enough to put this on the list. No further discussion needed. The tag line: "Twice the terror. Double the D's." 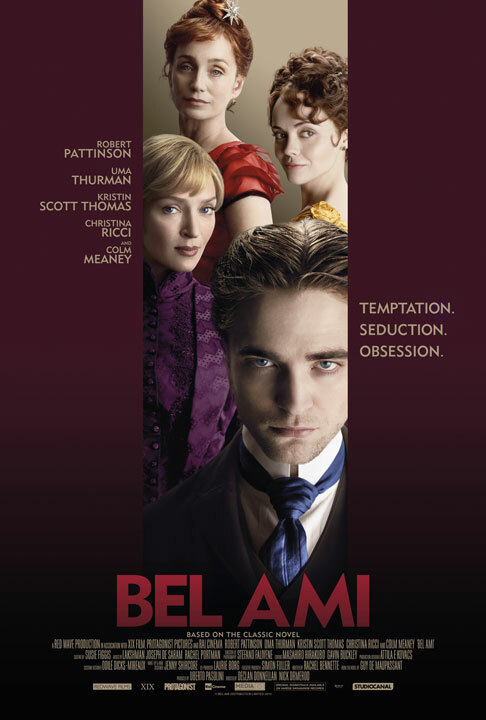 Classic literature adaptations don't usually make the annual vomit list, but the adaptation of Bel Ami by Guy de Maupassant hits the list when the lead star is Robert Pattinson playing a Parisian. Adam Sandler and Andy Samburg in a film that looks and smells like the 80s, or at least the 90s. And not in a good way. Steven Soderbergh is hit or miss, and I can appreciate his project variety (genre, cast, budget, etc.). But Magic Mike staring Channing Tatum as Mike an experienced stripper seems to be like the type of film that typically comes out in September with Oscar buzz and critical disappointment. So what do I make of this June release? I can only think that Warner Bros. is trying to press their luck with Tatum's other popular 2012 film success (The Vow and 21 Jump Street). I am not really sure why Katy Perry get's her own summer documentary. Not sure at all. I get nervous about the idea of any movie that wants to open up the weekend of The Dark Knight Rises, especially a comedy/drama about a Seattle City Council election staring Jason Biggs. In this case perhaps it's more worrisome than vomit inducing, but something potentially awful to keep an eye out for this summer. After some bad timing - the neighborhood watch film that was set for release well ahead of the Trayvon Martin controversy has undergone a film name change from Neighborhood Watch to The Watch, but with a name change that makes it sound like a sequel to The Ring, I can't help be see this as one of the most appropriate films to hit the list this year. Sorry Ben Stiller. Hello! 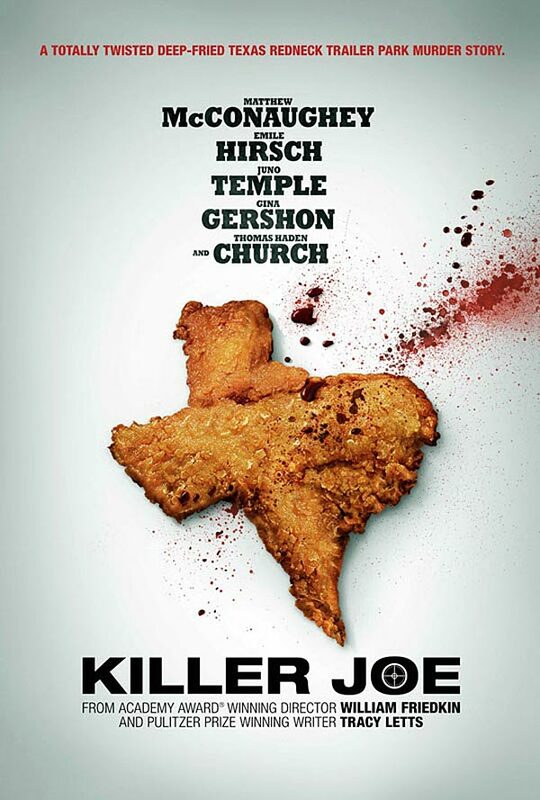 The movie poster has a piece of fried chicken in the shape of Texas that looks more like a diarrhea, but I have to assume it's intended to be chicken (with blood splattered on it) only because the tagline uses the word "deep-fried" ("A totally twisted deep-fried Texas redneck murder story."). Director William Friedkin, an Oscar winning director (The French Connection, 1971) and nominee (The Exorcist, 1973), might have a surprise up his sleeve here, but I just can't get past that bloody fried chicken poo. 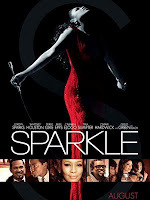 If Mariah Carrey couldn't deliver with Glitter, why over a decade later would American Idol alum Jordin Sparks be able to deliver with the awfully named Sparkle (Jordin Sparks is Sparkle Williams). 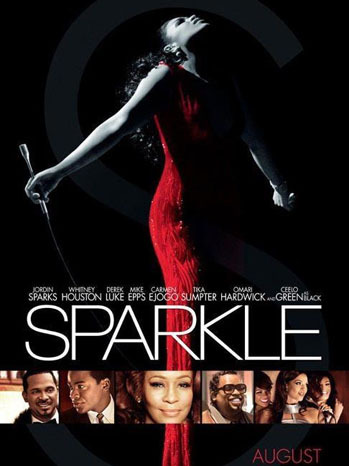 I expect some Whitney Houston talk behind this film which might make some discussions more sensative (i.e. no Razzie for Houston). But I expect a bust of a bust of a bust. No it's not an energy drink. David Koepp, screenwriter of this year's Men in Black III also is the writer of this like action flick, which takes the tired film chase scene and tries to freshen it up by putting Joseph Gordon-Levitt on a bike being chased in New York City. What an exhausting movie, not to mention a movie that reminds you that instead of being outside getting exercise you're sitting in a dark theater, eating popcorn watching someone ride a bike. 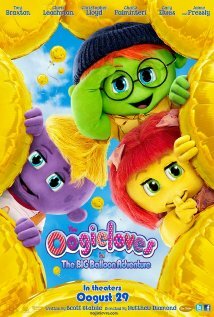 Sure you have some stars like Cloris Leachman, Cary Ewles, Christopher Lloyd, Toni Braxton, and Jamie Presley, but you also have characters named Goobie, Zoozie, Toofie and Schluufy the Pillow. 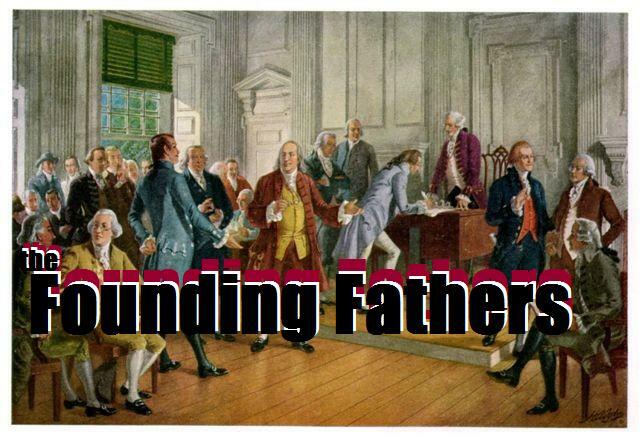 'Nuf said. This smells like Teletubbies on drugs. The Facebook IPO will begin trading on NASDAQ shortly, and like all things Mark Zuckerberg, there is a unique buzz associated. 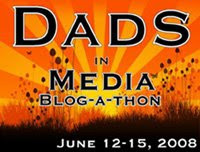 It's everything from a season o unique purchases (like Instagram), to a last minute stock price hike, to a general media blitz. I read in Forbes recently that Facebook makes an estimated $5 per user, an the conversation seems to be that despite the excitement, frenzy, an huge membership base, that $5 a person is still not enough for huge sweeping profits. Additionally, it seems that while some people love Facebook for posting political opinions, play games, look at there grandmother's vacation pictures and share children/pet advice, there is a continued question to privacy. Whenever there is an IPOs for fad e-company I always question the longevity of the stock. How long will Zynga exist? Groupon? Even companies that have been traded for awhile now, like Priceline.com, can they survive another decade of innovation and e-world development? If nothing else, these e-IPOs create energy around innovation and an opportunity for young creatives and IT savvy developers to enter a new class of wealthy success stories. The type of stories that keep the dreams alive for future innovation. PBS? HBO? 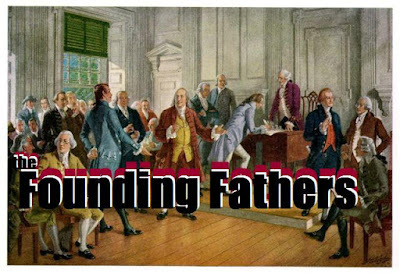 Anyone interested in this 13 film project. Anyone? I'm sure they all would be striking in 3D IMAX presentations...Anyone? The other night at a friends house, I was admiring their rotary phone decoration from Pottery Barn. There is always different retro items in a pottery barn catalogue to create a unique feel. 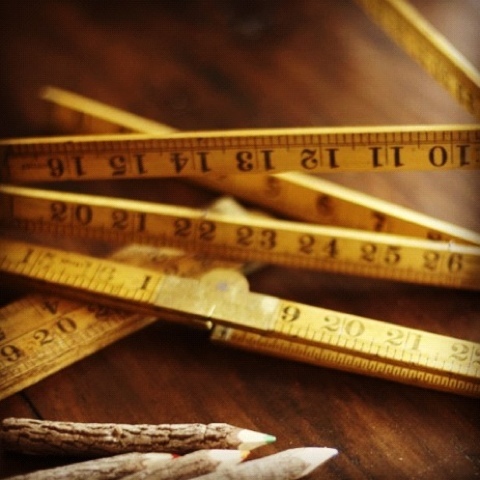 Today, I looked and saw old looking yard sticks. So in a few decades, say the year 2100, what faux items from 2012 will we see...assuming (perhaps incorrectly, that Pottery Barn exist and our current time period is at all decor worthy). Will we see cast iron routers, stainless steel remote controls, stone car key fob replicas, britta water pitcher replicas, or computer mice?